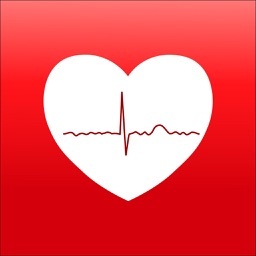 Atrial fibrillation is the most common abnormal heart rhythm in the world. The incidence increases with age. 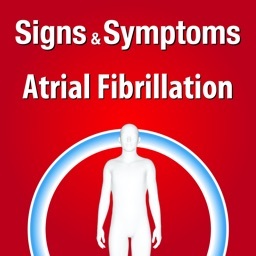 Having atrial fibrillation increases the risk of stroke, which can be quite disabling. 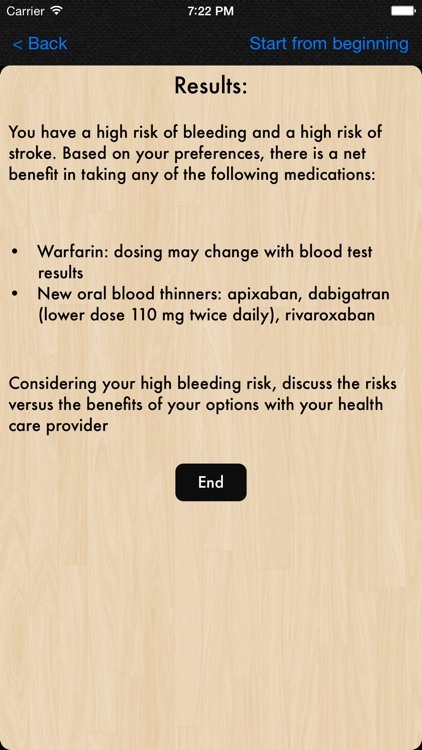 To prevent stroke in atrial fibrillation, patients need to take blood thinners. 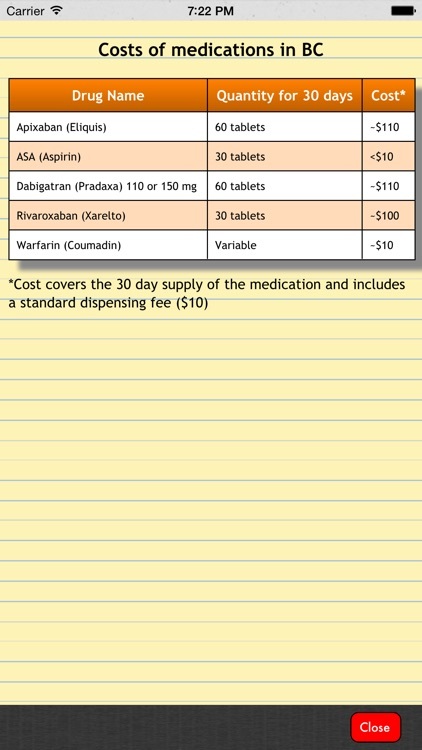 However, there are many agents out there with different characteristics including cost and efficacy. How does a patient who is not well versed in the medical field choose one of these agents? Well, traditionally, it would involve a visit to the doctor’s office and a long conversation. However, we think there is a better way. 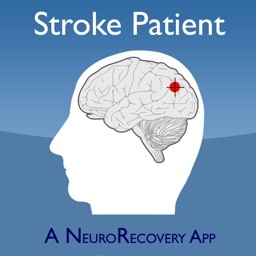 This mobile app allows the clinician to take an interactive, educational application to the bedside or exam room of a patient, and show them the decision making process for choosing an appropriate medication for stroke prevention. 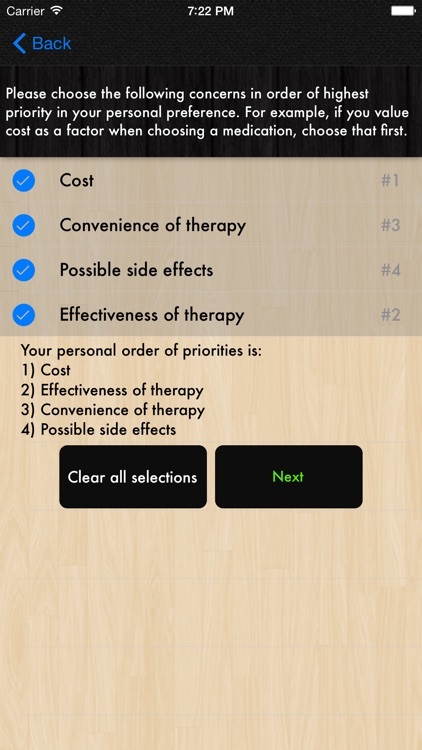 It allows the patient to visualize the thought process of prioritizing the factors, including cost, complexity, side effect profile, and efficacy. In the end, the app makes a recommendation to the patient, which is based on data from randomized clinical trials that are well accepted in the medical literature. 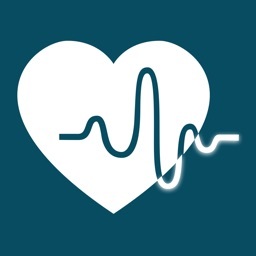 This electronic tool will aim to standardize the discussion process and take into account the patient's preferences such that the patient is empowered in the decision-making process. 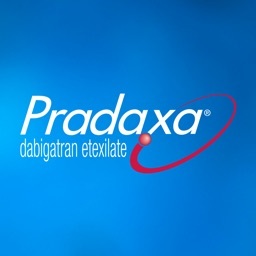 A literature review was completed using several landmark trials and consensus guidelines on thromboembolic prophylaxis in patients with atrial fibrillation. For the purposes of assessing the patient's stroke and bleed risk, we reviewed the literature supporting use of the HAS-BLED and CHADS2 scoring systems. 1. 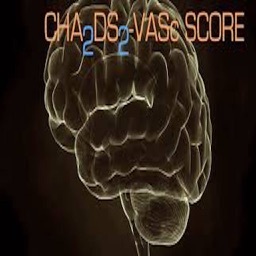 Risk of a stroke or thromboembolic event, as determined by the CHADS2 score. 2. Risk of major or minor bleeding, as determined by the HASBLED score. 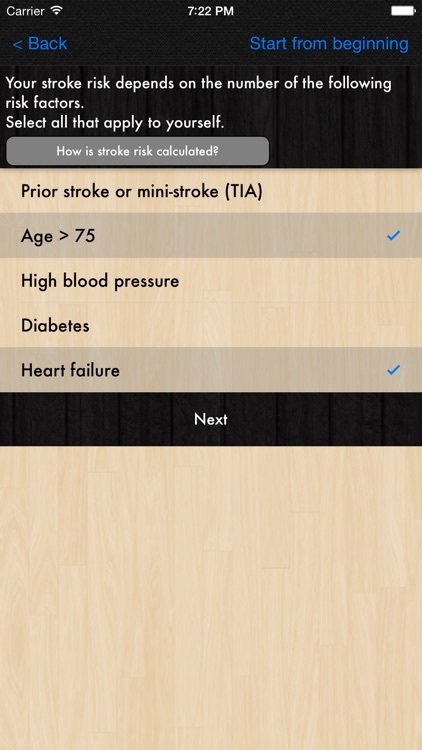 Patients who have renal failure, mechanical heart valves, and various cardiac conditions were excluded from this assessment tool in keeping with the exclusion criteria in the landmark trials. 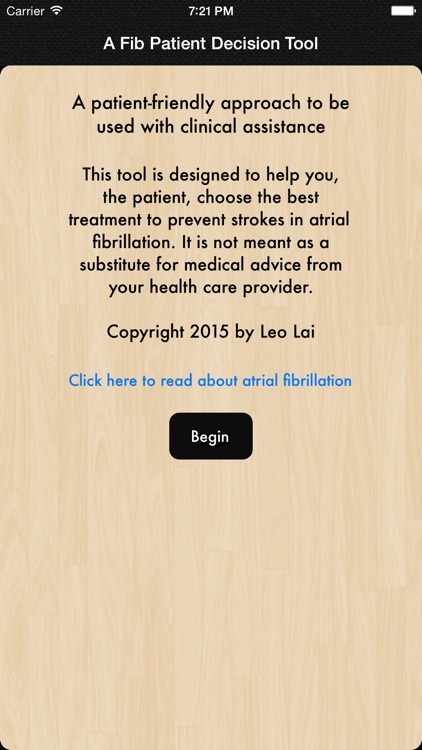 With clinician assistance, this tool should take less than 15 minutes to complete.